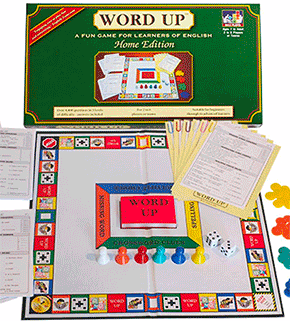 On these pages we look at vocabulary categorised by word class (verbs, nouns, adjectives etc) and by word form (contractions, prefixes, suffixes etc). 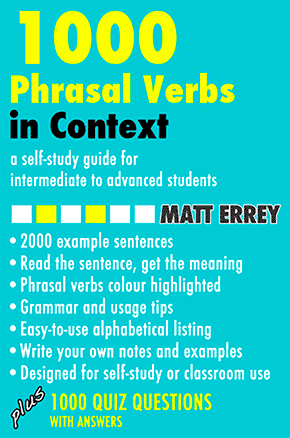 These pages deal mainly with vocabulary, for example word lists, meanings and sample sentences with the words in context. But see also the grammar of word classes. Note that word classes are also called parts of speech. Modern grammars normally recognise four major word classes (verb, noun, adjective, adverb) and five other word classes (determiners, preposition, pronoun, conjunction, interjection), making nine word classes (or parts of speech) in total. But note that some grammarians use different systems and may recognise eight or ten different word classes.